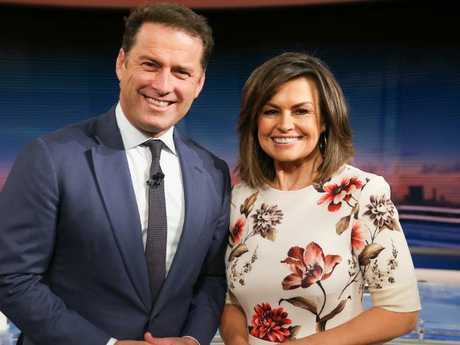 UPDATE: TODAY host Lisa Wilkinson has made a shock announcement that she will quit the Nine Network program after 10 years and has taken a job with The Project. The popular host broke the news of her departure in a statement on Twitter, telling viewers she had already had her last day on the breakfast show's desk. "I have some news, I'm sad to say that today was my last day on the Today show," she wrote. Wilkinson shared a statement from the network, confirming the network had "been unable to meet expectations" in negotiating the star's contract. But it wasn't long before it was revealed that Wilkinson had already secured another job with Network Ten. In a statement released less than an hour later, Ten confirmed Wilkinson would be joining the network in a "senior hosting and editorial role effective January 2018". Wilkinson will join Ten's popular news and current affairs program The Project in a hosting role, as well as hosting The Sunday Project. "Further collaborations between Lisa and Network Ten will be announced in the coming months," the statement said. Network Ten Chief Content Officer, Beverley McGarvey, said: "Lisa Wilkinson is one of the most respected journalists and television presenters in Australia and we are thrilled that she has agreed to join Network Ten's fantastic stable of on-air talent. "In a career that has spanned magazines, radio, television and digital media, Lisa has established her credentials as a leading figure in the Australian media industry. She has a great connection to the Australian public and a reputation that is second to none. We are proud that she has agreed to join the acclaimed team at The Project and The Sunday Project." In a later tweet, Wilkinson thanked people for the lovely messages she had received and said she was "absolutely thrilled" with her move to Ten. EARLIER: The popular host broke the news in a statement on Twitter, telling viewers she had already had her last day on the breakfast show's desk. 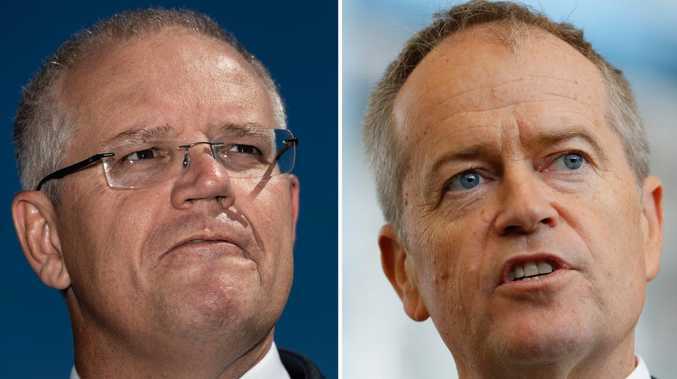 "Nine today confirmed we have been unable to meet the expectations of Lisa Wilkinson and her manager on a contract renewal for a further period," the statement read. "We express our gratitude for Lisa for her 10 years with the Today Show are disappointed we find ourselves in this position. "Nine will be going in another direction and will be considering our options in coming weeks and months."